ReSTful web services are built by distributing state and functionalities of services across resources. In contrast to RPC services, where a single network object with a (often) large number of method invocations exists, in ReSTful services a large number of network objects, all with the same restricted set of method invocations are available. This allows for scalable and extensible services easily accessible using simple, standardized technology. 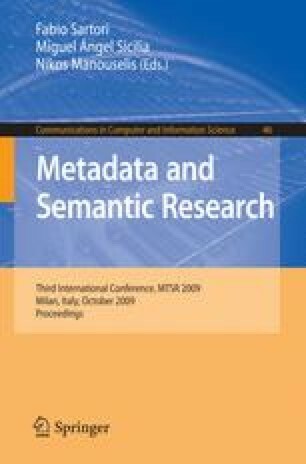 As semantic web technologies like RDF rely on similar concepts - it is e. g. also possible to use URLs for identification - adding further layers to a service to annotate its content with metadata or to specify relationship between data becomes easy.